The Rest of Us Just Live Here is the antidote to all things formulaic: it’s meta, playful, wise and true--and clever-as-hell. Magical, mysterious and breathtakingly suspenseful, The Rest of Us Just Live Here is an absolute marvel of imagination, invention, and heart. 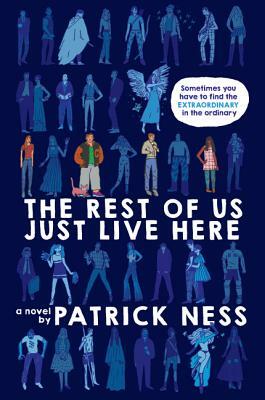 I truly couldn’t put it down -- proof, once again, that Ness never disappoints.